照片. . HD Wallpaper and background images in the Bud Spencer club. 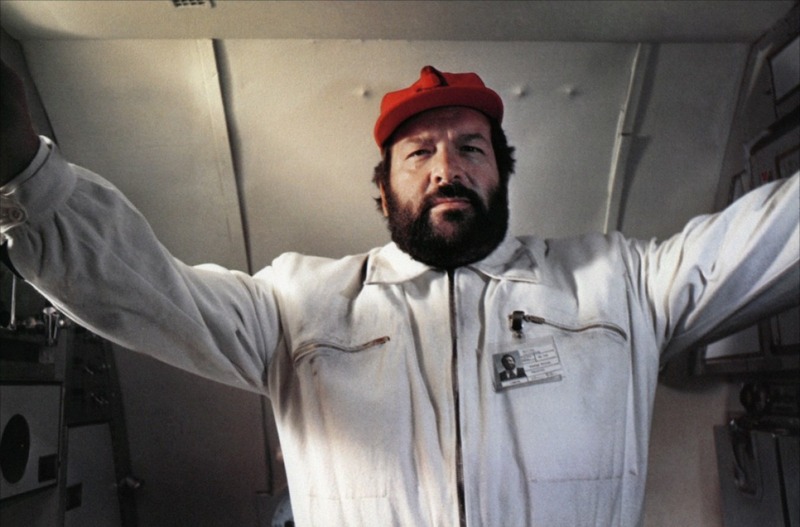 This Bud Spencer photo contains 工作服. There might also be 战袍 and tabard.